Please join us for this event and ensure that you will be informed of league sign-ups next Fall! The 2nd round of leagues for the 2018/2109 season have begun! There is now curling both on Thursday nights (single draw, 7:30 to 9:20 pm) and Sunday afternoon/evening (3 draws from 2:30 to 8:20 pm). The Thursday night league is filled. There are 10 teams and each will have 7 games over the 9 Thursdays in January and February. There will be no open ice on Thursday nights. Please find the schedule here. The Sunday league starts Sunday January 6th. There are no league games on Jan 13th (Sunday of the Bozspiel), or on March 10th due to a special Big Brother's and Big Sisters event. The regular season runs till March 3rd. Each team will play 7 games. Please find the schedule here. The Bozeman Curling Club is pleased to announce the release of our new curling website. The website is designed with a fresh new look and user-friendly navigation. The CurlingClubManager.com software will allow on-line league registration, event management, setting up spares, on-line scoring and much more. We hope you will enjoy our new site, as our goal is to provide our members with an easier way to enjoy their curling experience. 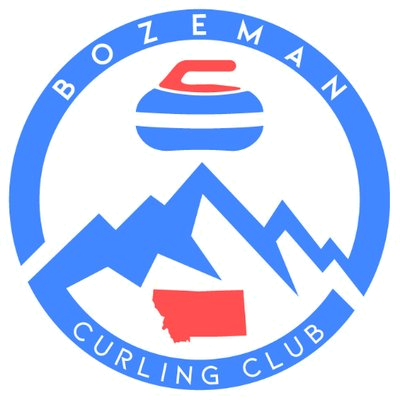 The Bozeman Curling Club is open to all people who are interested in the sport of curling. 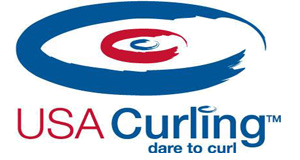 Our objectives are to promote and support curling in Bozeman and the surrounding area, to establish and maintain regular play, and to have a lot of fun at all times.